GARDENA — “Spring Fling,” a benefit for the Gardena Elks Lodge Building Fund, with music performed by Kokoro, will take place on Saturday, March 5, at Gardena Elks Lodge 1919, 1735 W. 162nd St. in Gardena. Doors open at 7 p.m. Dancing from 8:30 p.m. to midnight. Complimentary light appetizers will be served. There will be a cash opportunity drawing. 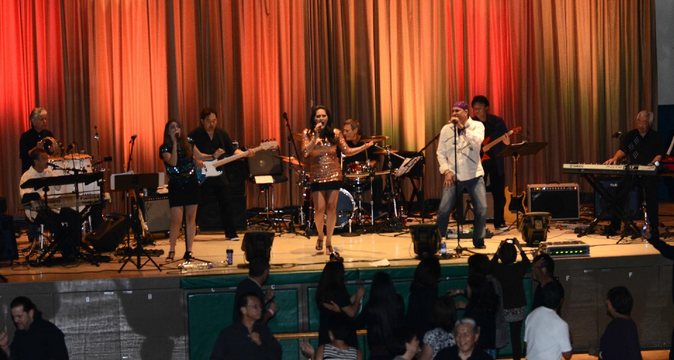 Kokoro, a band consisting of almost all Asian Americans, covers the dance music you love to hear from the music you love to remember — whether it be the ’60s, ’70s, ’80s or today — Motown to country, or rock and pop. “Spring Bird” advance reservations must be made by Monday, Feb. 22. Individual tickets are $30 (open seating); table for 10 is $250. After Feb. 22, tickets are $35 at the door. Donations are welcome.